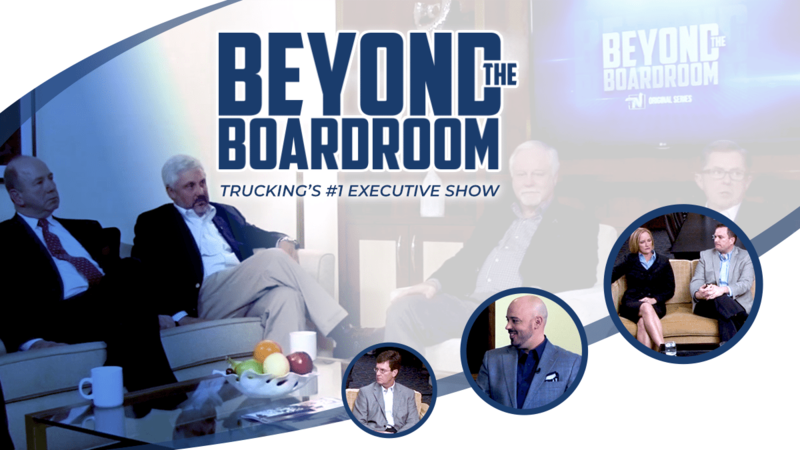 Go beyond the headlines with today‘s top trucking executives as they reveal their views on the issues most impacting the trucking business. They will discuss how and why business decisions are made and how to overcome regulatory and economic challenges. 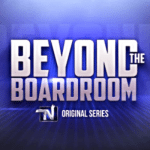 We are going Beyond The Boardroom. Don’t miss an episode! Subscribe now.